A classic cap for Toronto hockey fans. Put your pride for the Maple Leafs on display. 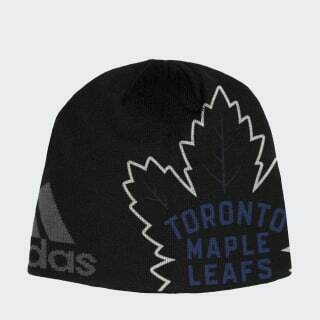 This beanie flashes a large Toronto hockey graphic. The classic style is knit for warmth and built for a cosy fit.